“Never get so busy making a living that you forget to make a life.” Justify your life, going for short trips while you are busy to earn for your living. Short vacations in between busy work schedule will provide you with rejuvenation. Such short holidays to awesome destinations will re-energize you to get back to work in full swing and concentration. 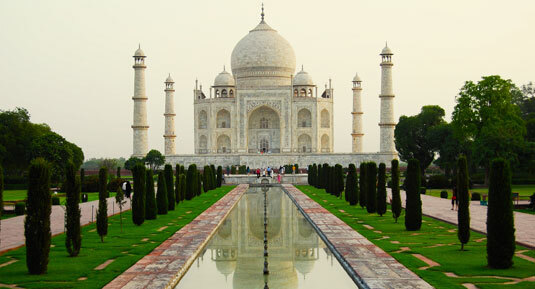 Travelogy India can arrange city tours for you to the stunning destinations in India. We offer you the exquisitely designed short tour packages, keeping in mind your travel needs, time and interests. 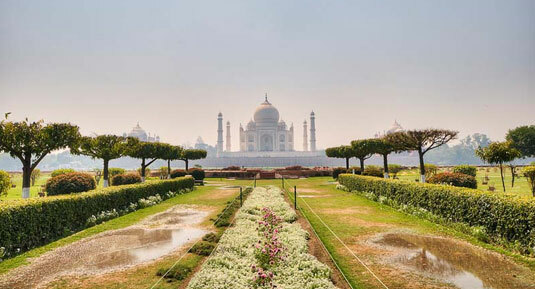 These tailor-made city tour packages provide you with the opportunity to know the major cities of India in a short span of time. 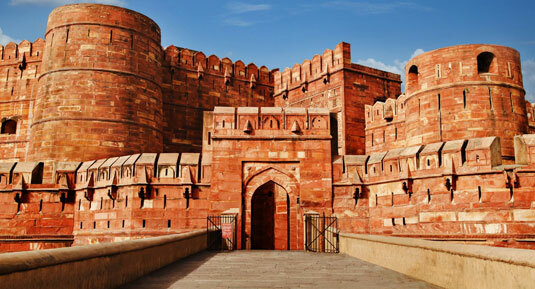 Delhi, Mumbai, Agra, Jaipur, Goa and many other cities are covered under this section, to give you the glimpses of remarkable attractions, rich culture & heritage and unique lifestyle of the locals, making your vacation memorable. 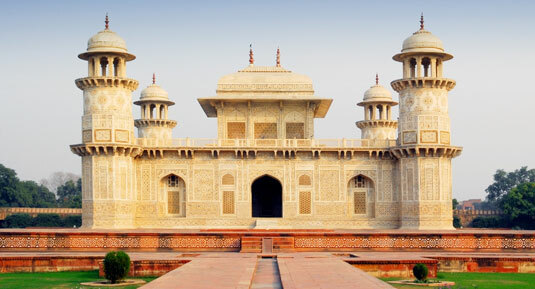 Taj Mahal, Agra Fort & Fatehpur Sikri. Taj Mahal, Agra Fort & Itmad - Ud - Daulah. Find fun and adventure in single package. 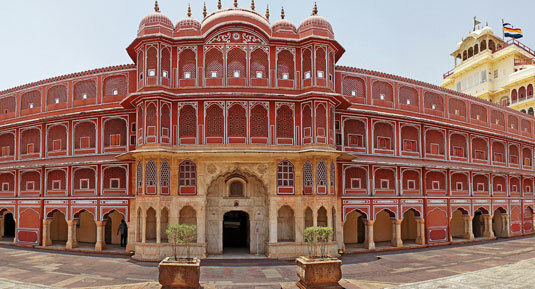 Book most authentic tour packages of most sought after holiday destinations of India to get the real worth of your time and money. You are taken to different sightseeing spots through different modes of transport. Relish the outstanding tour to pamper your senses. 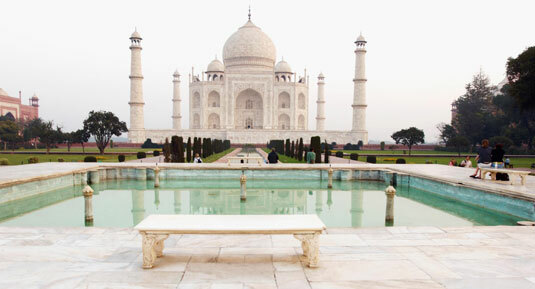 Experience the beauty, tranquility, imperialism and spirituality with our well planned tour packages. Start to finish one day tour are real savior in busy life. Variety of these short duration tour packages helps you manage leisure even in rigid work calendar.